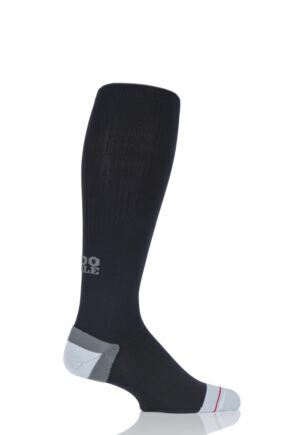 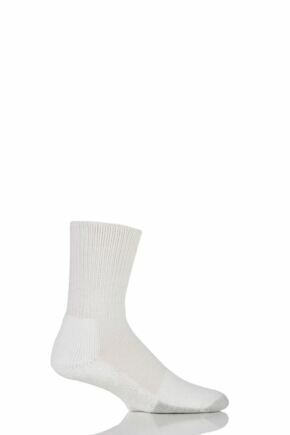 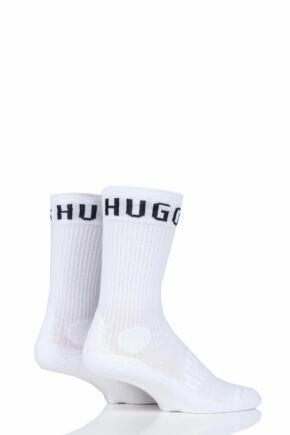 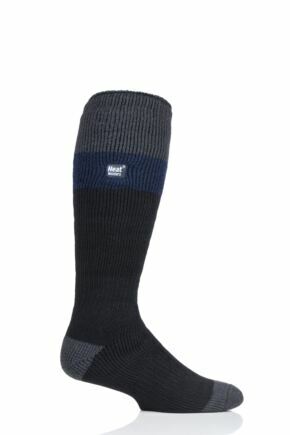 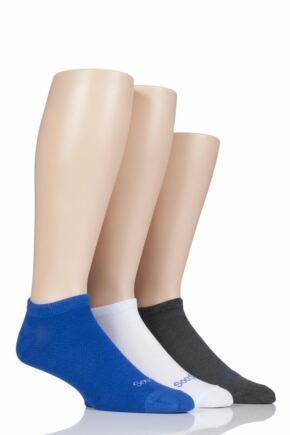 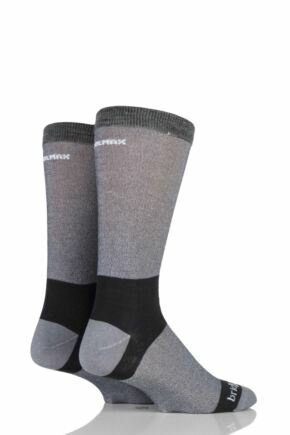 Sprint into our sports socks range for true support and comfort when you work out! 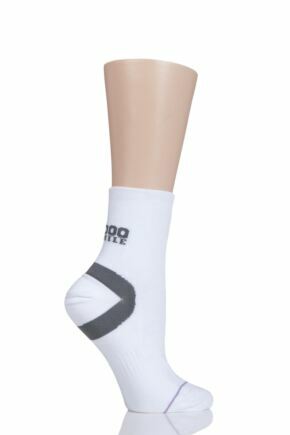 Whatever your sport, don't let your footwear distract you and keep your mind on the game in a pair of specialist sports socks. 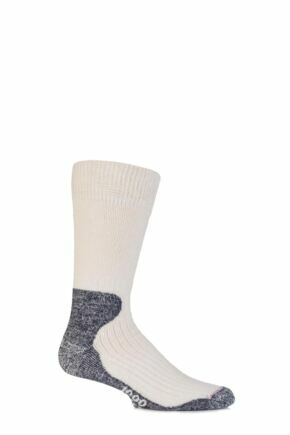 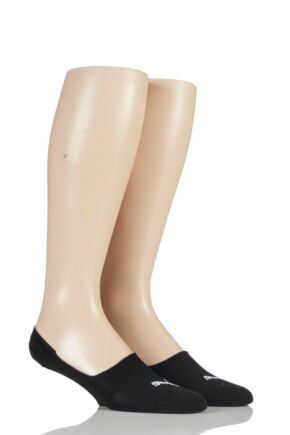 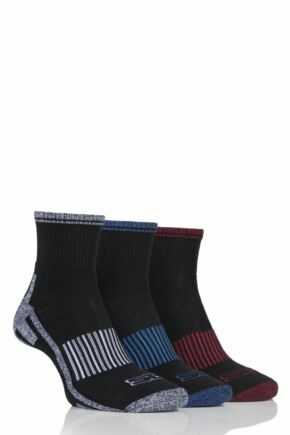 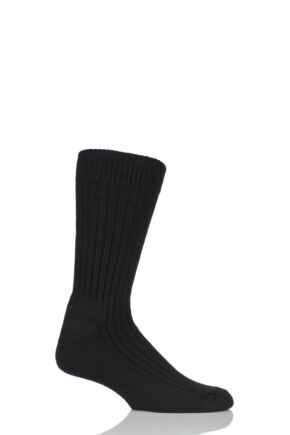 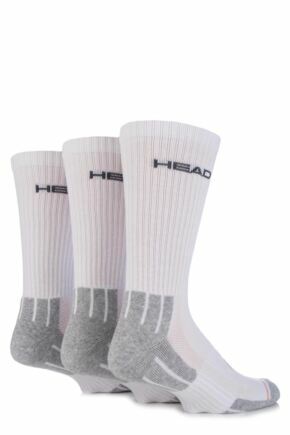 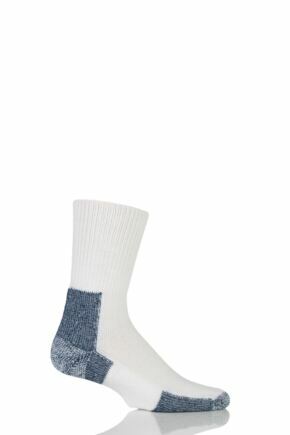 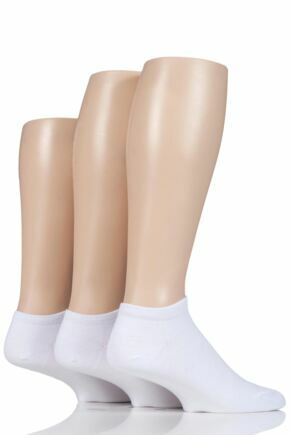 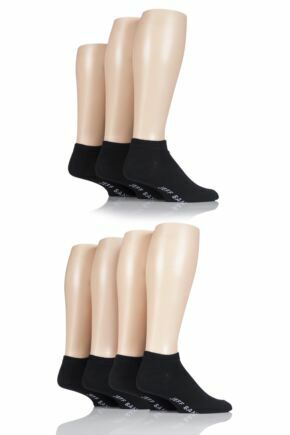 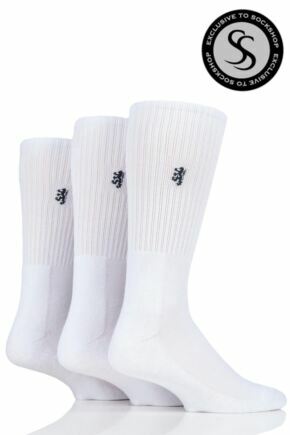 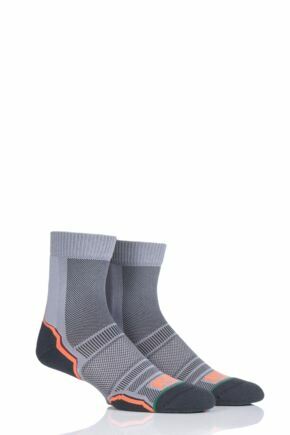 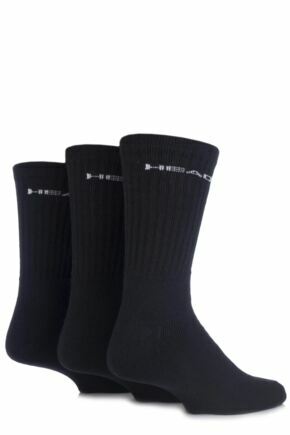 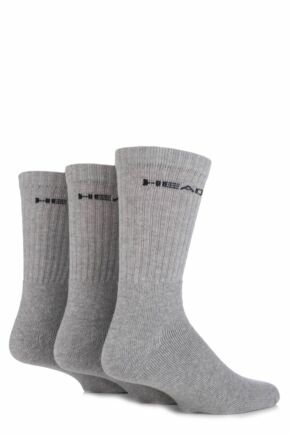 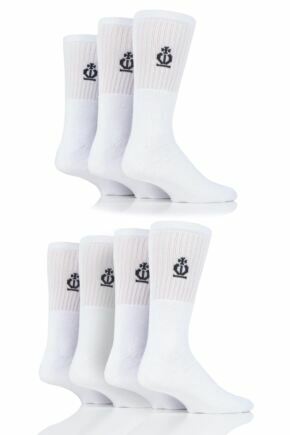 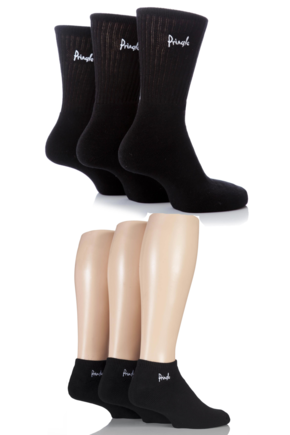 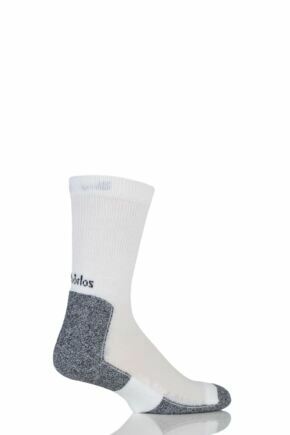 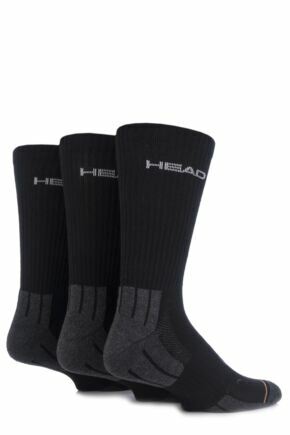 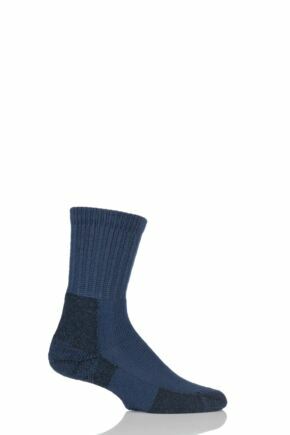 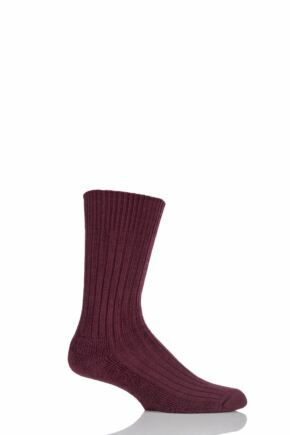 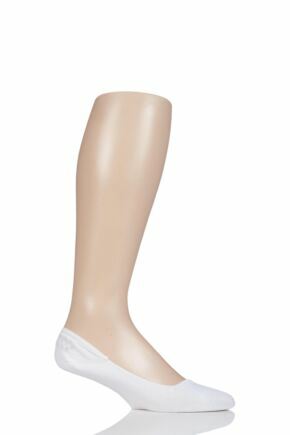 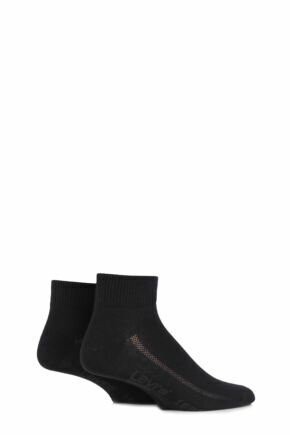 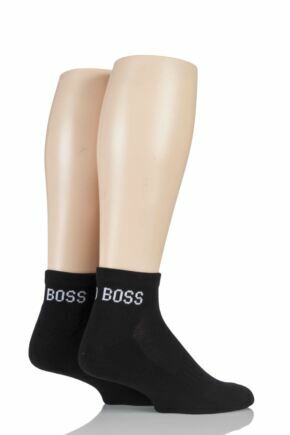 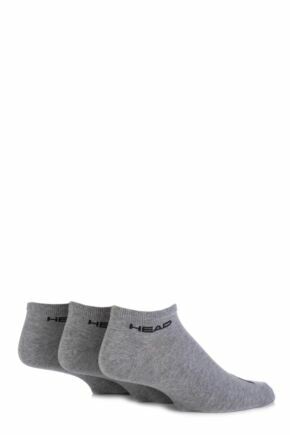 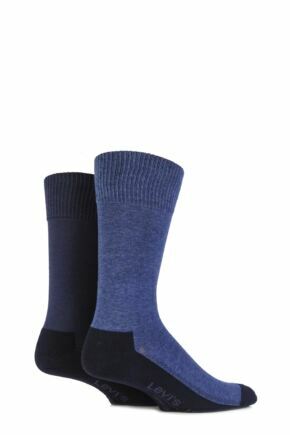 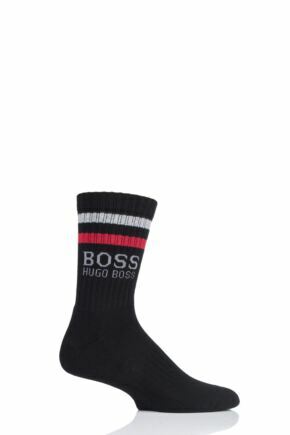 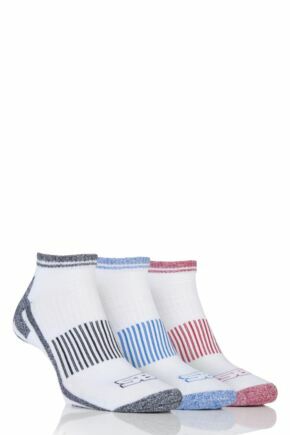 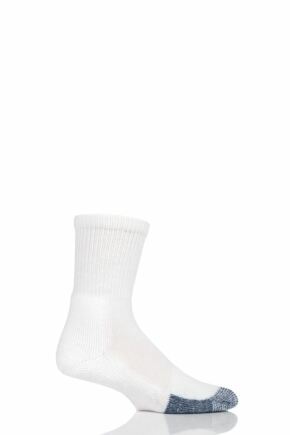 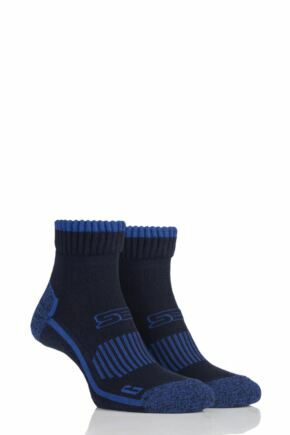 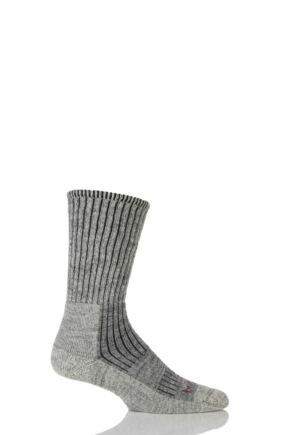 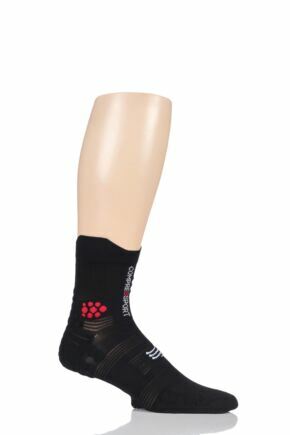 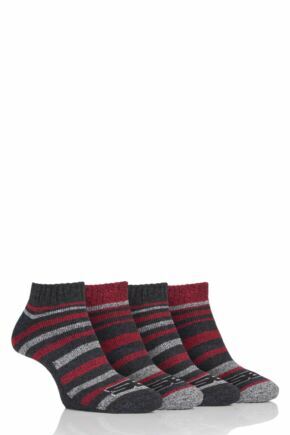 This range of men’s sport socks not only includes great general sport socks but also many specialist sports socks that have been designed with a specific sport in mind.